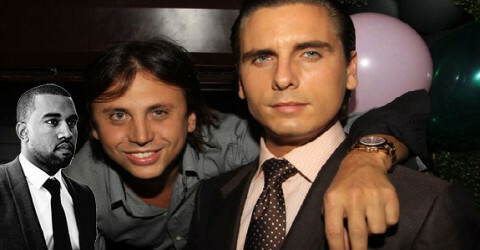 Oh look, Scott Disick covered one of the Kardashians in money. 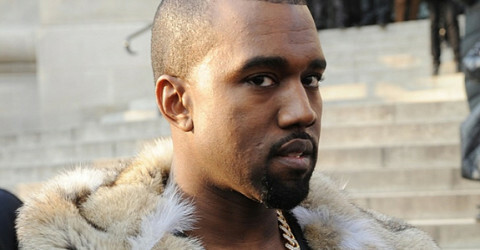 Isn’t he swell? 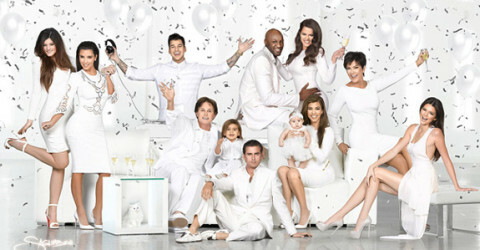 5 Things Wrong with the Kardashian Kristmas Kard!